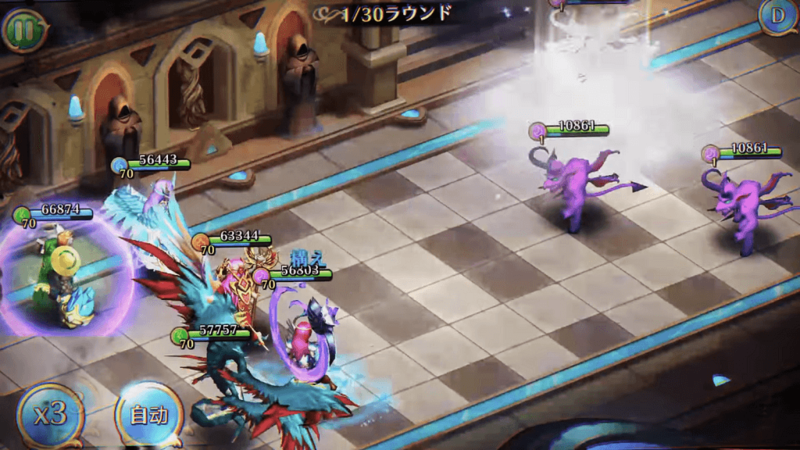 Last Epic is an engaging role-playing game released by Kongzhong JP (publisher of Digimon Links). The game is a great combination of tactical and role-playing. Allowing the player to engage in the glory battle, try to control your commander and troops, quickly win gloriously. If you’ve ever loved the Guardian Soul: Prelude to Revenge or Order & Chaos 2, you’ll definitely love Last Epic right from the start. With a beautiful interface, and a wealth of exciting features will bring you extremely enjoyable moments. Currently, the game is being released for free on two mobile platforms, Android and iOS. Are you looking for a different, less stressful and exciting RPG than the usual role-playing games on mobile?So let join in the spectacular war with many commanders and guards from all over the world, only in Last Epic. The game takes players into a dark and chaotic world where there are so many powerful forces want to destroy each other in order to take the power, with the demons constantly appearing and wanting to dominate the world. You will be the one who recruited and conquered the demons, making them your henchmen and assigning them impossible missions. Extreme Fashion System, with enough different styles. 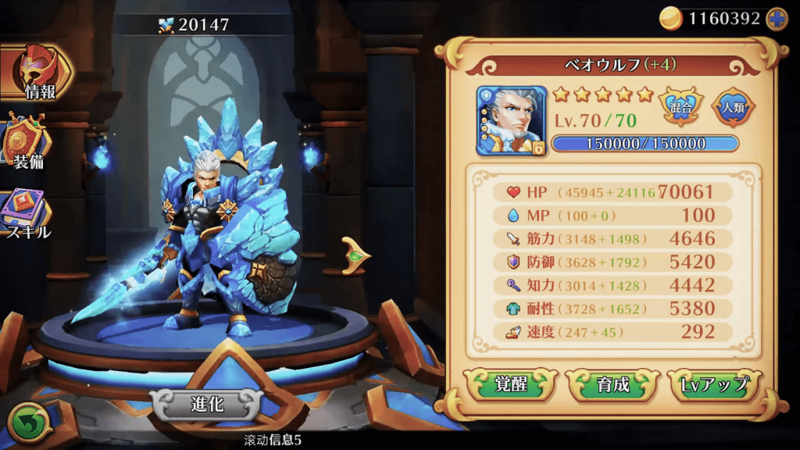 Last Epic is a product that Kongzhong JP put hopes so much, so it is careful about the content and graphics are meticulous. All characters and maps in the game are designed with excellent 3D graphics, attacks are smoothly. Along with that is the heroic sounds on the battlefield, will certainly make us all satisfied. System environment and character development are not limited, including costumes, skills …. An endless journey on the road to achive the world’s best group. Team up and invite your friends to join in the group, work together through difficult assignments and win prizes together. Last Epic is free, but gamers can buy items in the app and pay for them by real money. The game also includes third-party advertising that can link to a website outside of the app. With relatively large capacity (nearly 1GB), the game also requires the device must have more than 2GB of RAM to run the game smoothly. Although last week’s release, Last Epic is one of the most talked about titles on all popular gaming forums. Quickly download games on the machine and experience this blockbuster offline. Step 2: Install the APK file, then proceed to extract the DATA file and copy the directory com.kongzhong.lastepic to the Android/Obb path. Step 3: Open the game and enjoy.